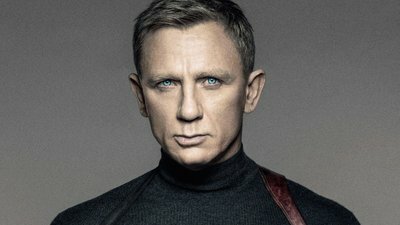 It appears that we have more trouble with Bond 25. 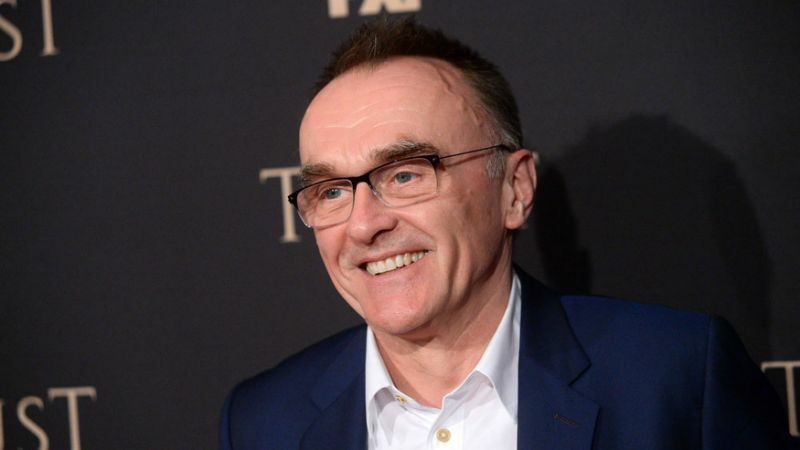 Director Danny Boyle has left the project. The new installment is currently slated to hit theaters in November of 2019, though this is clearly a date that could change due to a director shuffle. Personally, I am disheartened to hear this news. I was very excited at the prospect of another auteur filmmaker putting his stamp on the seasoned franchise. I feel like the recent direction of artful directors to the franchise has been a large part of its rejuvenation in the collective culture. The report goes on to state that Boyle had a very specific idea for his Bond film, utilizing his screenwriting regular John Hodge, and the previous screenplay by Bond alums Neal Purvis and Robert Wade, had been tossed out. It is not currently known if producers will choose to honor Hodge’s script, or that of Purvis and Wade, or even a new writer altogether. I would imagine that the team behind Bond 25 will likely go with the formula that has worked in Purvis and Wade, assuming that Hodge’s script contributed to the creative differences leading to Boyle’s exit. So now the question remains: Who will helm Bond 25? The shortlist had previously included a number of different directors who are in various stages of production on other films. I think the studio will want to keep the release date, but now there time is limited. My pick would be Gore Verbinski, known for his Pirates of the Caribbean trilogy and most recently A Cure for Wellness. I think Verbinski handles action extremely well and can also reel in slower character moments. He also potentially fits this artful approach to the Bond franchise. So who do you think belongs on Bond 25? Let me know/Drop a comment below!